Composting is nature's process of recycling decomposed organic materials into to established soil known as compost. Anything that was once living will decompose. a composting is an acceleration of the same process nature uses. The process of natural decomposition is very important to one type of waste disposal. Composting is a form of waste disposal where organic waste decomposes naturally under oxygen-rich conditions. Although all waste will eventually decompose, only certain waste items are considered compostable and should a to compost containers. Food waste, such as banana peels, coffee grinds, and eggshells, are great items to compost. Adding meat products to compost should be avoided because as it decomposes, it will attract The material animals and will smell very badly. In addition to reducing waste, the process of composting also creates a usable product. The final compost, humus, is nutrient-rich and can be used to amend poor soils and fertilize gardens instead of using chemical fertilizers. The added compost also helps the soil retain water and therefore can improve growing conditions. To help speed the composting process it is a good idea to increase the surface area of waste added to the bin in the autumn, even if it is not usually shredded for the rest of the year. If the material is soft, and a shredder is not available, it can be put on the lawn and run over with the lawnmower. September is the time to compost the dead (or dying) summer flowers, material from the last of the summer vegetables, including the plants themselves beans, artichokes, tomatoes and peppers and those cropping during the autumn squashes, leeks, and main crop potatoes. In October, any remaining summer crops can be composted along with potato and beet tops. Any remaining bean or pea vines can be chopped up into little pieces for composting. Be careful not to put any plant with diseases into your compost, this will carry over to the next growing season. Conventional Compost Bin: used for cold composting, such as the plastic bins provided under local Council schemes and wide range of bins available for purchase on the internet including wooden bins Wooden Compost bins different types of conventional plastic bin Plastic Compost , tumbler bins which are turned to aerate the contents Tumbler Composters and even metal bins Metal Compost Bins . Most of these bins are used for cold composting and do not produce enough heat to kill germs, in addition, they often lack a base which allows access to rats and other vermin as well as beneficial composting organisms. We have several types on our website. 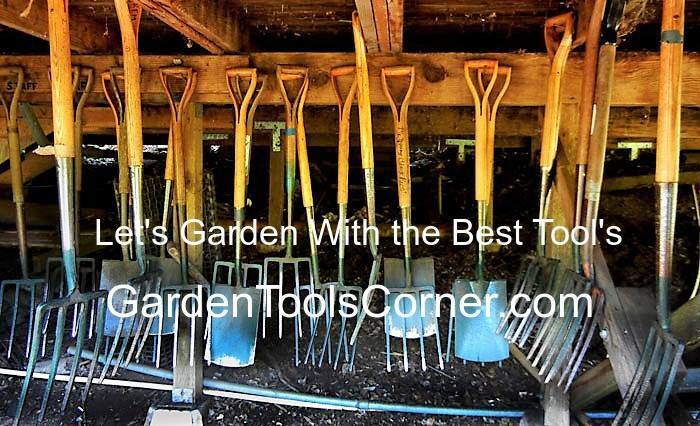 Check them out at www.gardentoolscorner.com we will be glad you did.